pH neutral to gently clean the paint while preserving wax protection. 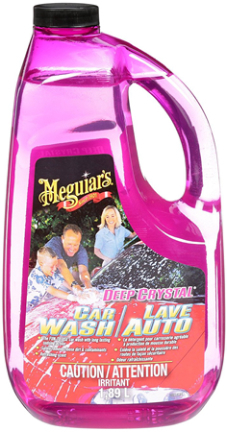 Safely removes lose dirt, contaminants, and grime. Non-streaking formula will safely brighten paint and leave a dazzling finish. Long lasting sudsing action. Helps to safely remove contaminants from the paint before they bond or etch. Size 64 ozs.